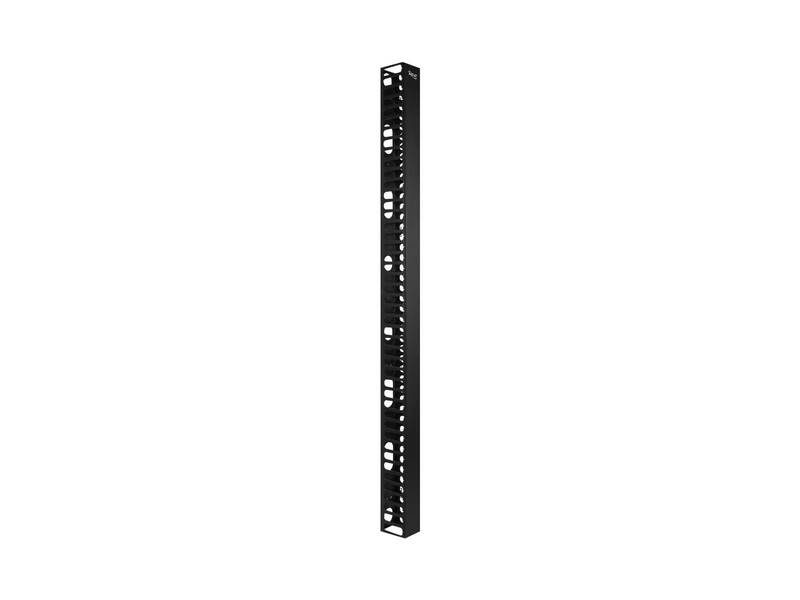 Vertical Finger Duct Front 78"
Icc;s 4x5 vertical finger duct panel comes 78 in height and provides vertical cable management for the front of the rack. it comes complete with mounting brackets and screws. package also includes sanp-on cover to help facilitate installation.